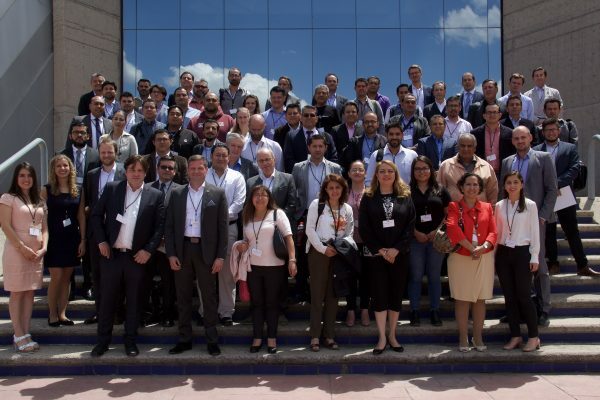 The 1st International E-Mas Conference took place on 21 and 22 March in León, Guanajuato. The two-day conference gave very interesting insights on the topic of transformation in the Industrie 4.0. For more information on the conference, you can read our summary.You also have the opportunity to relive the conference by watching the presentations and photos again. We offer a variety of courses! You can see our course offer here. Learn the benefits of the E-Mas associated Partner Network! We will pave your way to an effective and efficient production of tomorrow! 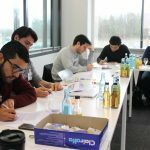 The aim of the E-Mas training program is to realize a comprehensive and innovative further education offering in the field of production management for specialists and executives in middle management positions in the Mexican automotive sector. 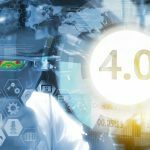 In doing so, the program takes into account the current industrial transformation towards Industrie 4.0 and will be customized according to your company’s requirements. 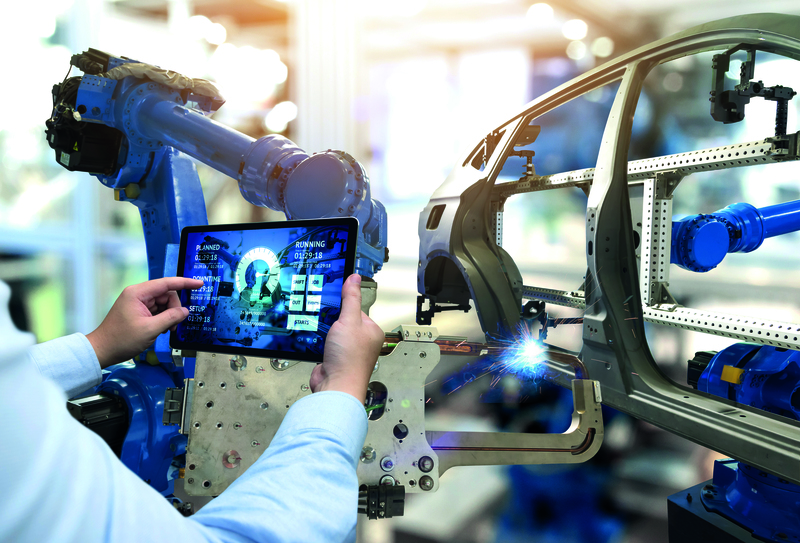 Within four courses, participants will learn to increase productivity, continuously improve production processes, implement versatile technical systems and safeguard the health of employees.